Searching for Locksmith Brunswick? 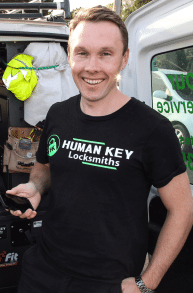 Do you need a professional Mobile Locksmith based in Brunswick? 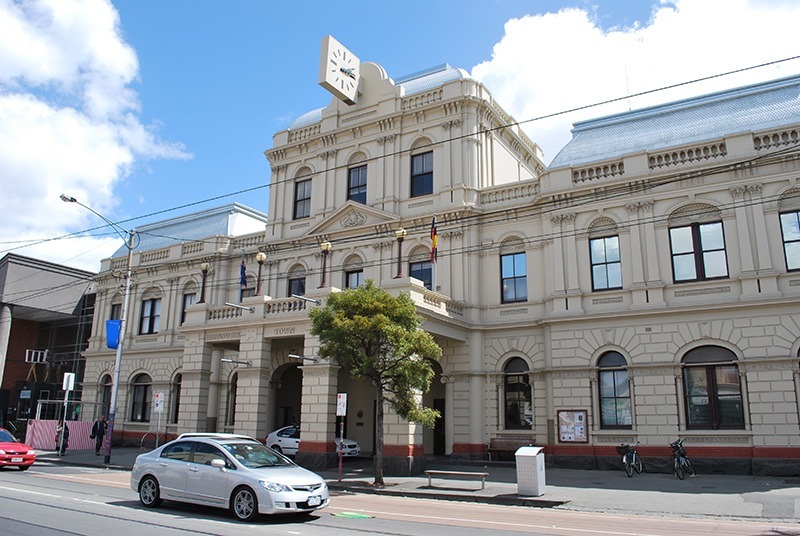 We have experience working across all of Melbourne’s Northern Suburbs, and specialise in residential and commercial lock smith services in and around Brunswick, Fitzroy and Carlton. From domestic lock changing to commercial master key systems, if you need a good, cheap Locksmith in Brunswick, Fitzroy and Carlton. Human Key Locksmiths can do it all at the best price.